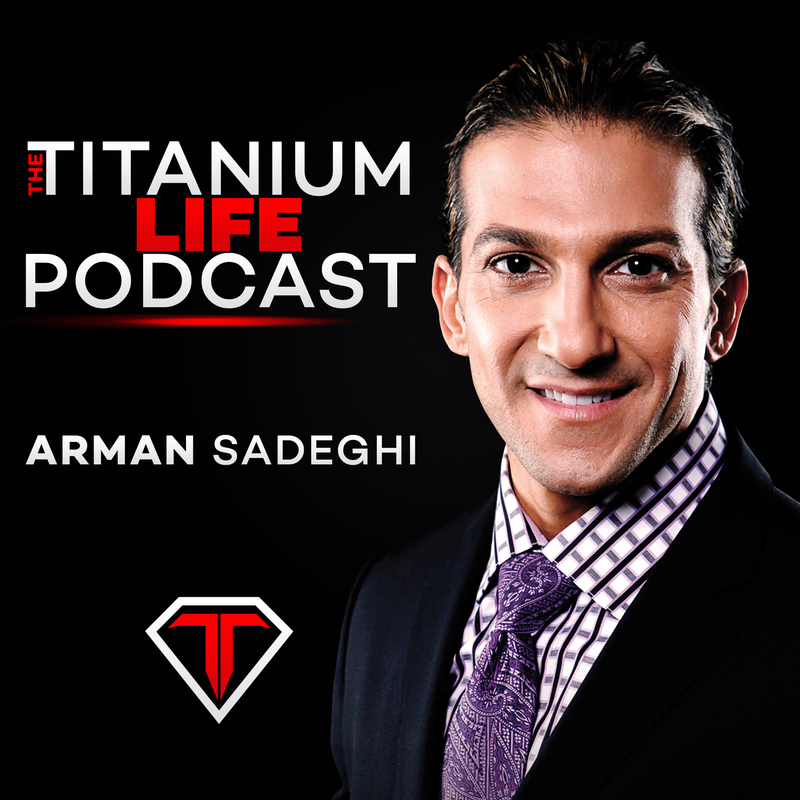 In this episode, Arman Sadeghi covers 10 weight loss secrets that are needed for people that are looking to lose weight. Some of Arman’s business coaching clients had a huge problem of not having enough energy to do the things they wanted to do, and this is what led him to create the 10 Essential Steps to Weight Loss. So much of life is about having energy and one of the ways of attaining that energy is by following a healthy diet. Some of us struggle with keeping healthy, losing weight, and most importantly keeping the weight off. Arman’s method of weight loss are scientifically proven to be sustainable for the long term. Follow these secrets and take your health to a whole new level.